Notes: Glory is a great girl, very social, loves people! She has a great temperament, she loves to ride on shoulders, calmer than most females and very licky! 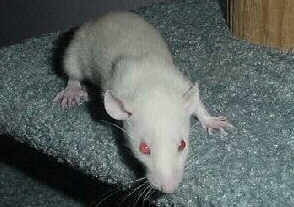 Glory is now living with Jennifer of Li'l Rugrats Rattery and will be having a few litters with her.